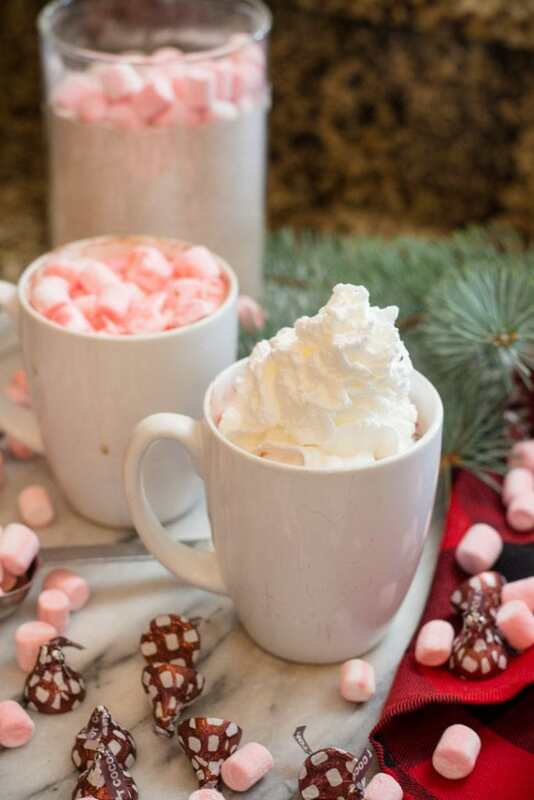 A Homemade cup of Hot Chocolate will warm you up and bring a smile to your face. I’ve made this recipe (in bulk) for years. And my son will drink 3-4 cups a day all winter long, no joke. 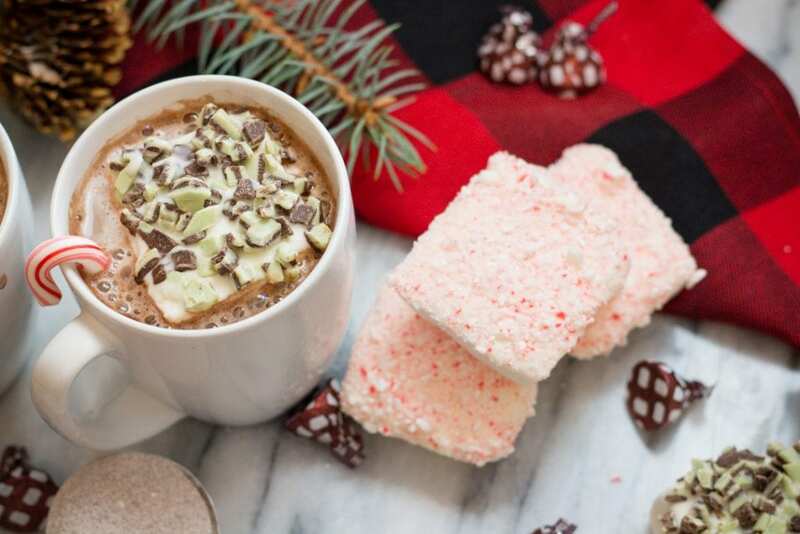 Hot Cocoa is wonderful with whipping cream, marshmallows, or even chocolate chips. Yum! 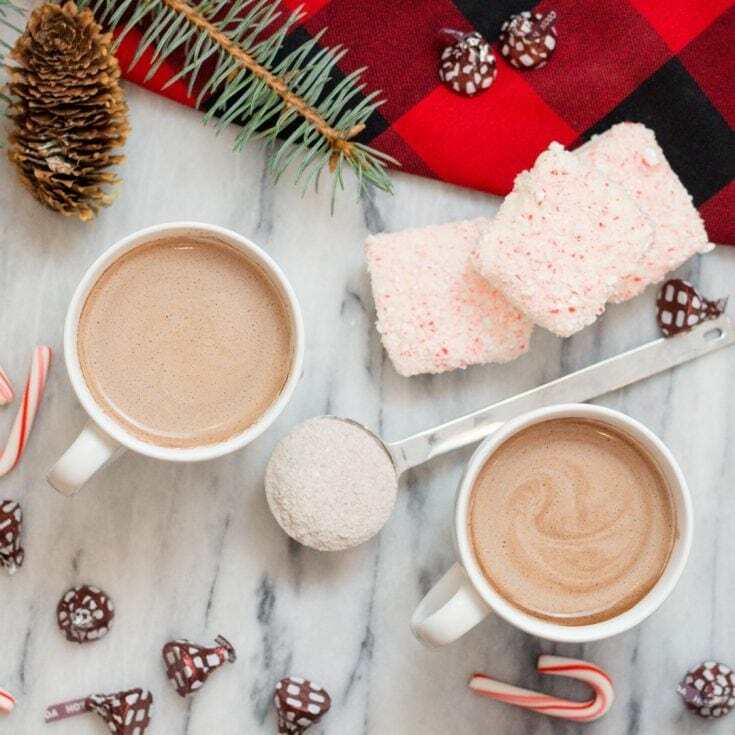 I love a good cup of Hot Chocolate, and I love the gourmet flavors and brands that are available during the winter months. I just don’t always like the cost and that’s where this recipe came into play. By making my own mix and then doing ad-ins, I can have my favorite gourmet flavors without all the cost. Win/Win! My son, my picky eater son will drink 3-4 cups a day. More if I would let him too! He gets this from his grandmother who often drinks more than this. Haha… in keeping with the tradition, and memories alive I make sure to keep a good supply of this Hot Cocoa Mix in the pantry. As you make larger batches, I will mix it up in a double bagged garbage bag and mix the bag, shake the bag, etc. It’s so much easier in large bulk amounts. Then I store it all in a 5 gallon bucket (WOW! – yes really I make that much!) and pull out smaller amounts for the pantry shelf. It typically will last most of the winter. 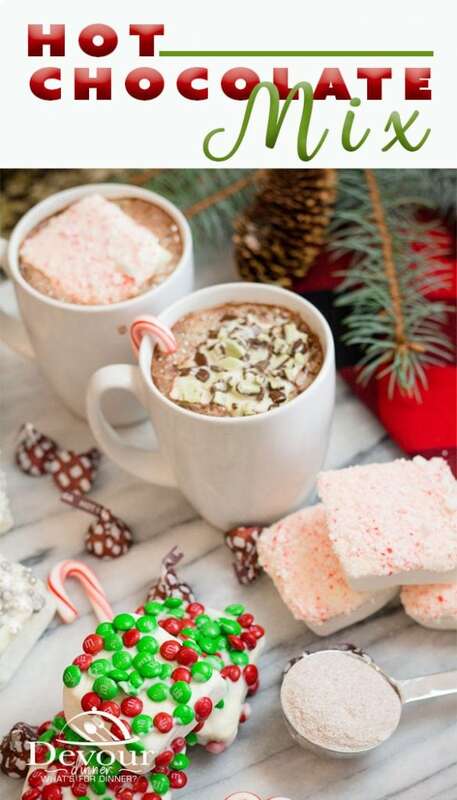 Peppermint Hot Chocolate: Add crushed up candy canes or peppermint disks to your hot cup and the peppermint will melt. Just like Candy Cane Cocoa! Eggnog Hot Chocolate: Add 2 Tablespoons of Eggnog to your Hot Cocoa Mix for a delicious creamy Chocolate Nog Cocoa. Vanilla Cinnamon Hot Chocolate: Add 1/2 tsp Vanilla and a dash of cinnamon to each cup. Mmm. Yum! 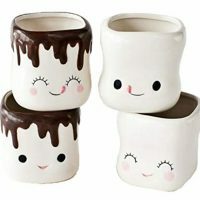 Chocolate Hot Chocolate: Add a drizzle of Chocolate Sauce inside your mug. Trust me, it’s just delicious! Who knew? But drinking a good cup of Cocoa is great any day, especially when the weather is cool and snuggled up by a fire. 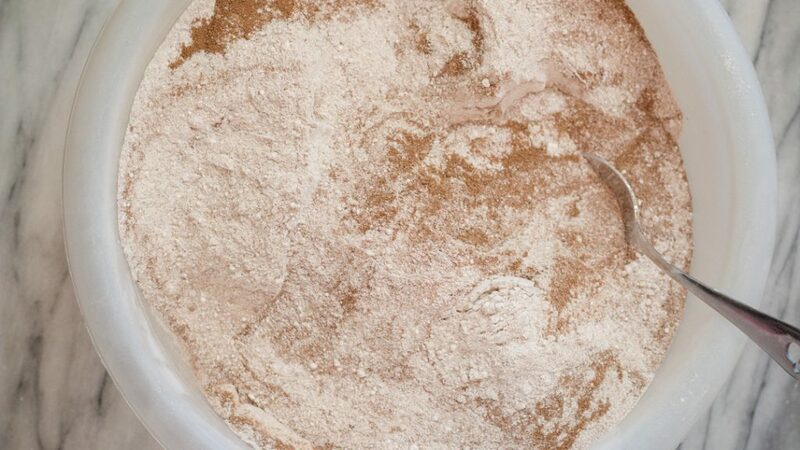 Store Hot Cocoa Mix in an airtight container for a better shelf life. Fill mason jars for a fun gift and enjoy all winter long. 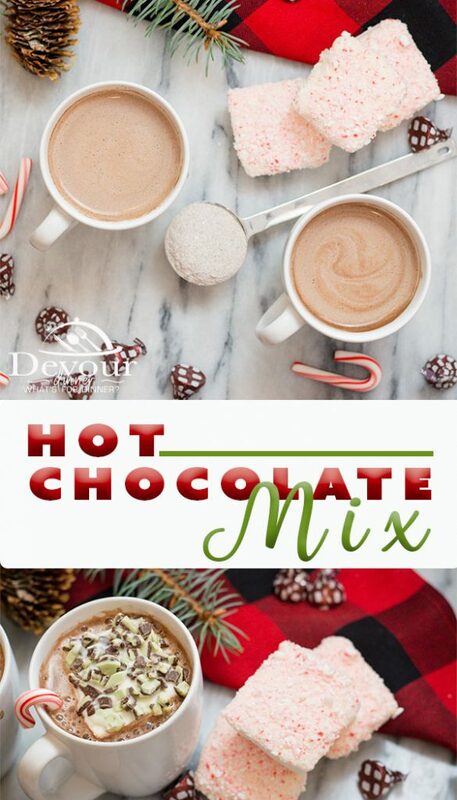 The best and creamiest Hot Chocolate Mix. 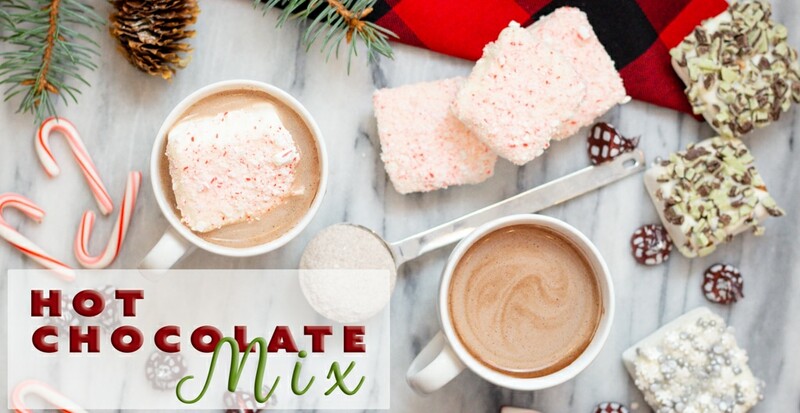 Mix up a batch of Hot Cocoa and share with your friends and family. Not your ordinary cup of hot cocoa, a rich creamy cup. In a large bowl combine Nestle Chocolate Quick, Powdered Sugar, Creamer, Powdered Milk and salt. Stir well to combine. Store in a sealed container. Makes 10 - 12 cups of mix. Heat 8 oz water on stove or in Microwave until desired temperature is reached. Add 3-4 Tablespoons of Hot Chocolate Mix and stir. Garnish with Whipping Cream, Marshmallows, Chocolate Drizzle, crushed candy canes, etc. If you want a more deep chocolate flavor add 1 extra cup of Nestle Quick Chocolate into mix. Place in a quart size mason jar and deliver as neighbor gifts. Makes 3 enough mix to fill 3 quart jars.